If you’re preparing to host an event, you’re probably feeling as if you’re being pulled in every direction. The good news is, Creative Games Inc, one of the premier event entertainment and party planning companies in Columbus Circle, is here to offer a coordinated step-by-step to organizing and tackling the behemoth of a task that is hosting a party in Manhattan. We understand how everything can seem like it needs to be the next biggest, most newsworthy thing when it’s in the Big Apple. But, don’t let the pressure get to you as you’re in good hands: your own. Be sure to catch our previous blog on the matter that will let you know how to begin your event planning process. This blog will act as the continuation to the previous and get into the nitty-gritty of how to approach each task for your party as they arise. Timing is everything. 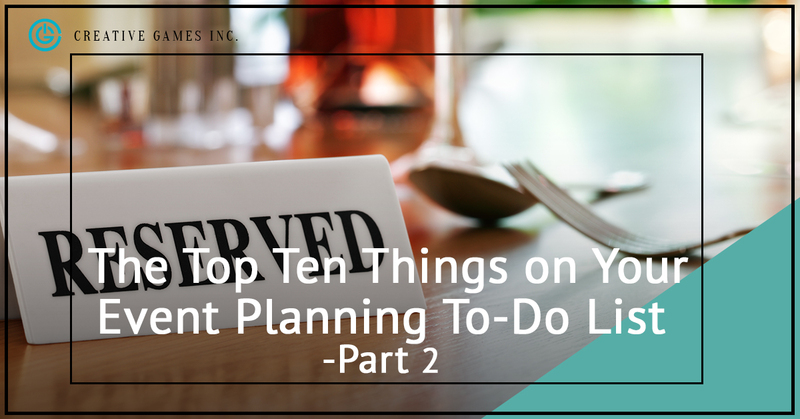 Invest in a planner and a calendar, and have it open next to you at all times when you’re tackling objectives for each part of your upcoming event. You’ll be able to navigate schedules better and avoid holdbacks on things if your calendar is properly formed. Be cognizant of your own scheduling and of time to prepare and get this show on the road. Don’t shortchange yourself by making this event next week. Give yourself plenty of planning time instead. Next, set deadlines for each obstacle and objective on your planning sheet onto the calendar. 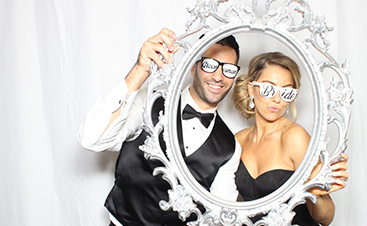 Start with when you want the catering for the event, when you need to have final approval on the entertainment options and when you’ll for sure have picked out and scheduled your venue. Getting people to come to an event in Columbus Circle will either be easy or really hard, depending on the event. Since we can’t predict it, side-step the potential low-turnout by branding your event from the get-go. Make sure your event stands out in every way, from the invitations to the social media presence it builds up, to the food that will be present. Capture your original ideas in as many ways possible and leave it open-ended so that you can fit the existing brand or theme to the event without much hassle. Start with a tagline, sprawl it across everything, from the banners to the hashtags for the party, to the invitations and more. When your event has a brand, you have a much higher possibility of getting all of the RSVPs you were hoping for. This is your master plan and the thing that your team can refer to when they have questions that you don’t have time to answer at that exact moment. You’ll need to build this from the ground up, starting with writing out solutions to every possible bump in the road you can imagine. 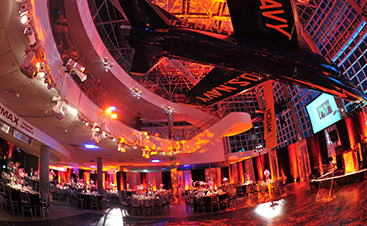 Get your imagination going with a backup venue, registration tactic, entertainment, volunteers, and promotional tactics. Make sure there is one team member who is, above all else, in charge of pulling in the fail-safes. This will ensure that if something goes awry, you’re more than prepared. If you’re in need of event entertainment and an experienced event planning service, look to Creative Games. 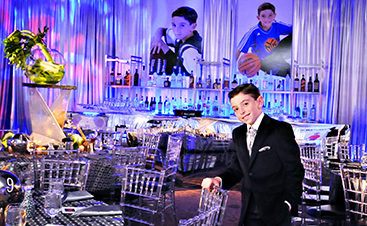 We specialize in totally unique event planning that will make your event the talk of the town. Our production values are far better than anyone could expect. Contact us to start the consultation process.